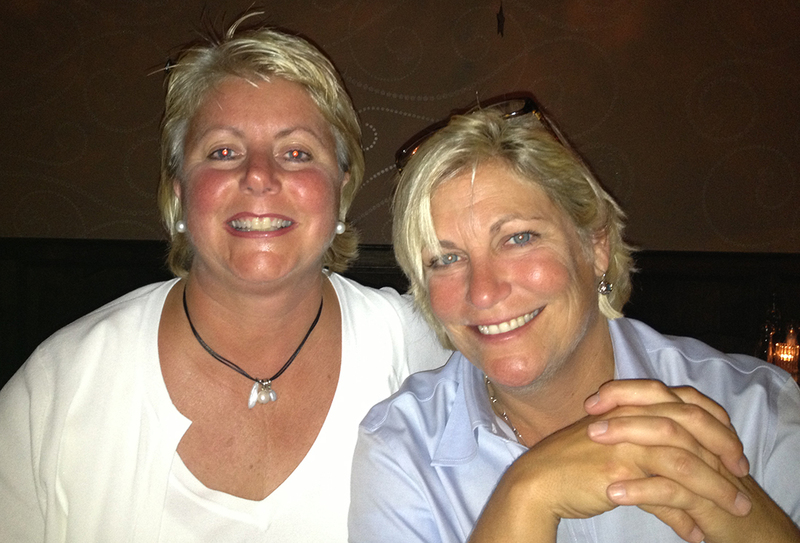 Meet our owners… Eileen LaPenta and Whitney Kotzman. Avalon residents and lovers of everything “seashore.” Eileen is the outdoor furniture expert, ready to diagnose your outdoor objectives. She knows outdoor seating and dining, and how it’s affected by the shore elements better than anyone on the island. 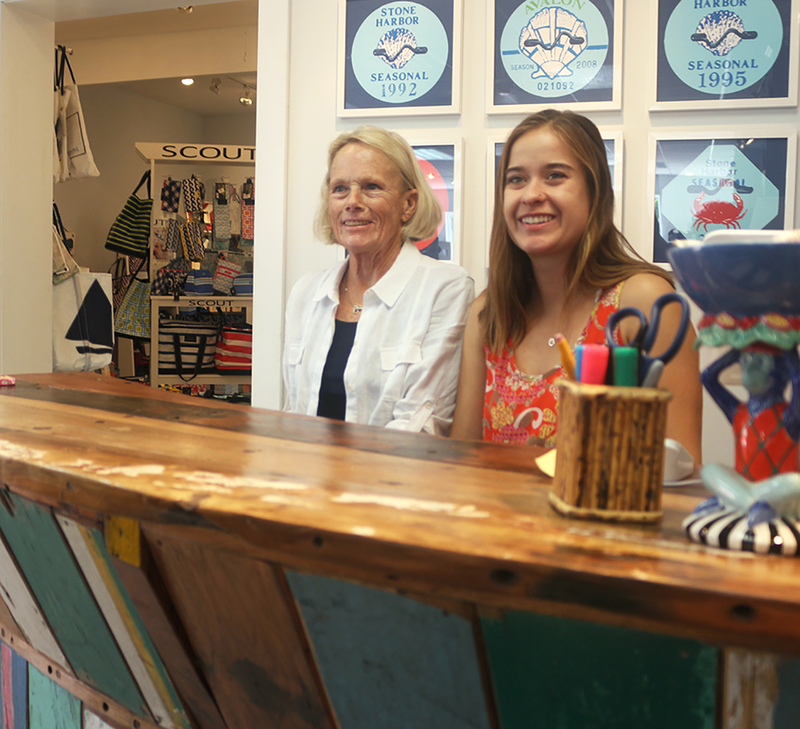 Whitney, our resident artist and furniture designer, pioneered the Blufish Designs coastal chic brand. Her unique artist’s perspective, blended with a decorator’s eye, makes her your connoisseur buyer of all that is shore spectacular. Our stores are staffed by the most wonderful local gift and furniture specialists known for their superb taste, helpfulness and smiles.